This fantastic 5 bedroom custom built home has so much to offer with a bright open floor plan, fireplace, 3 full baths and a large 2 car garage. 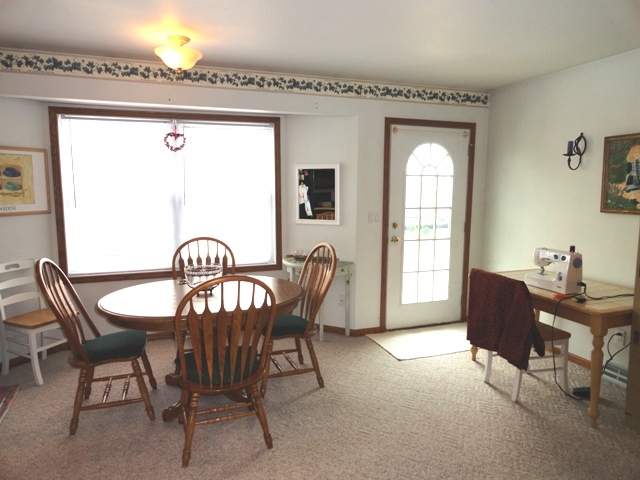 The lower level offers a fabulous in-law or teen suite and features 2 bedrooms, large bath, laundry, family room and kitchen, also offers 9 ft. ceiling height with sound board between the floors. Don’t need 5 bedrooms – why not rent the lower level to help pay your mortgage? Rents for $675 a month! Asking $189,900. 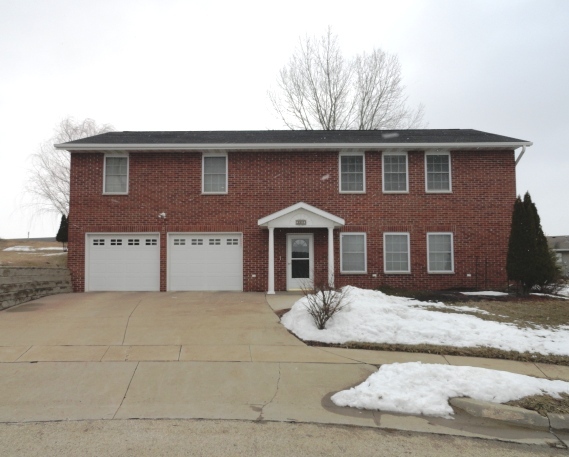 Located in the perfect spot at the end of a quiet cul-de-sac in Dubuque close to Hempstead High School, shopping and Medical Associates Clinic. 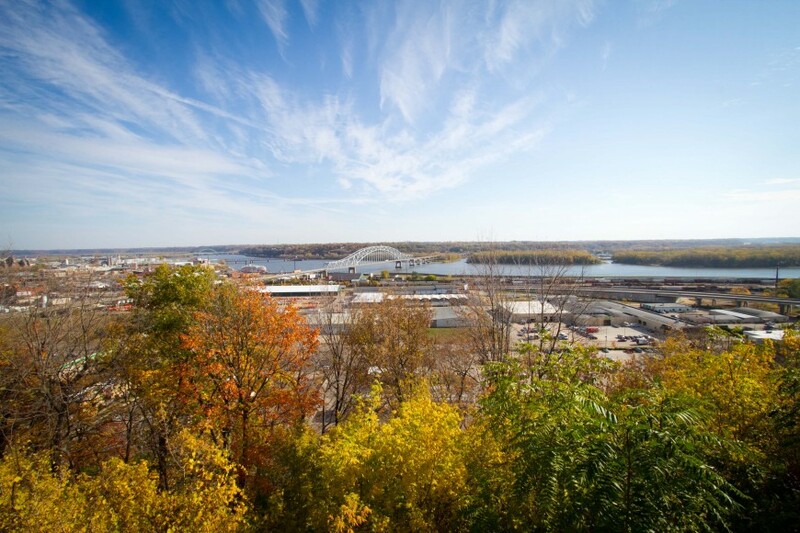 Dubuque, IA is located along the Mississippi River bordering the states of Illinois and Wisconsin. There are several large area employers including IBM, John Deere, McGraw Hill Publishing, Eagle Window and Hormel. If you’re looking for Real Estate assistance in the Dubuque area please contact me Brenda Charlson at 563-580-2345, Re/Max Advantage Realty, 4029 Pennsylvania Avenue, Dubuque, IA. 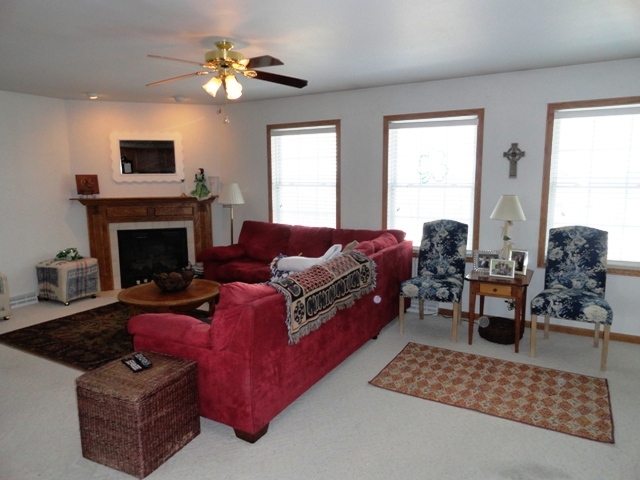 Search all Dubuque area listings at www.DBQhomes.com.